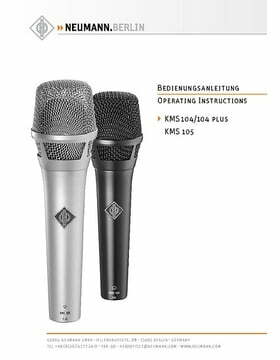 Condenser Soloists MicrophoneThe KMS 105 has been developed for the optimal transmission of the human voice, making it the first choice for demanding live applications. 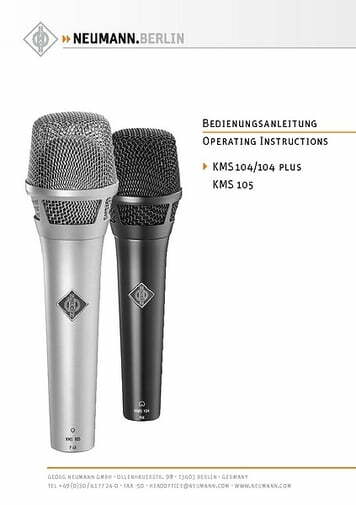 With its low inherent noise, discoloration-free and crosstalk behavior of the cardioid/ super-cardioid the KMS-105 is ideal for a solo singer on stage! Pop, wind and handling noises are largely avoided through innovative filters. With its high acoustic resolution and linear frequency response, the KMS 105 provides the musician with optimal control of his voice and his language on stage at any time. 102 clientes deram a este produto a classificação de 5-estrela. Sobre, 102 não foram escritas críticas ou foi deixado o feedback noutra lingua. Excellent sound ...but too expensive! The sound is definitely great but I'm not sure whether I can justify the price! I own about about four mics which I use for live performance. These mics include Shure SM57 and the new TC Helicon 75 (which I bought to use with my voice live foot pedal). Another which I fell in love with when trying it out in a nearby music store is the EV ND767. This particular mic, in my opinion, is truly outstanding on stage. Let's get this straight: the Neumann KMS 105 sounds even better! Really crispy (but not too much); bright (but not too much) and deep (but not too much bass to kill it). But...the EV ND767 is 1/5 of the price and the Neumann is definitely not 5 times as better. It's not even twice as better! On the other hand I was quite impressed with the fact that although the Nuemann is a condenser mic it does not tend to give feedback on stage easily. You really have to push it to start giving you feedback issues. Conclusion: price may not indicate how good a mic is for your voice although it is still an indicator whether it works well or not. 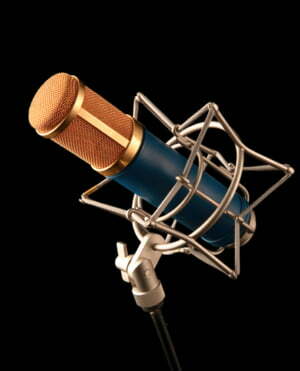 The Neumann may not be 5 times as good as other mics in the Euros 100 region. Still thumbs up for the Neumann. This microphone is absolutely amazing. 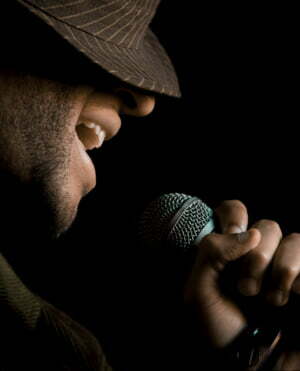 It is hard to control for live situation, but if the audio engineer is good, he can make it just the perfect microphone for singers. 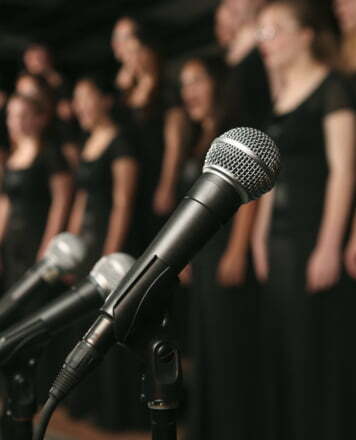 There are many vocal microphones that are suitable for stage use, from the cheapest dynamic to the most expensive condenser.  ID: 144972 © 1996–2019 Thomann GmbH Thomann loves you, because you rock!